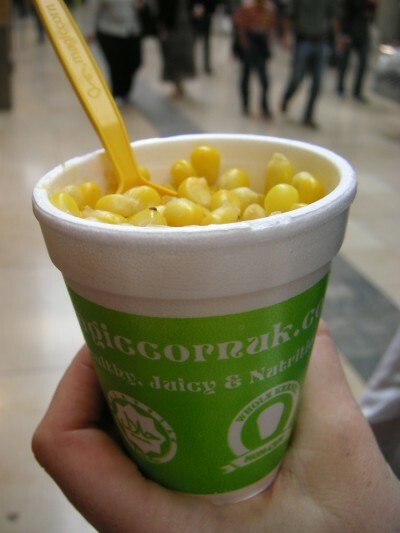 Fellow Fussy Foodie Claire has previous raved about “corn in a cup” which she had whilst travelling in Asia. Well now its here in the UK! In Cambridge with Claire at the weekend in need of a simple tasty treat we spied a Corn in the Cup stand – needless to say we dived straight in. 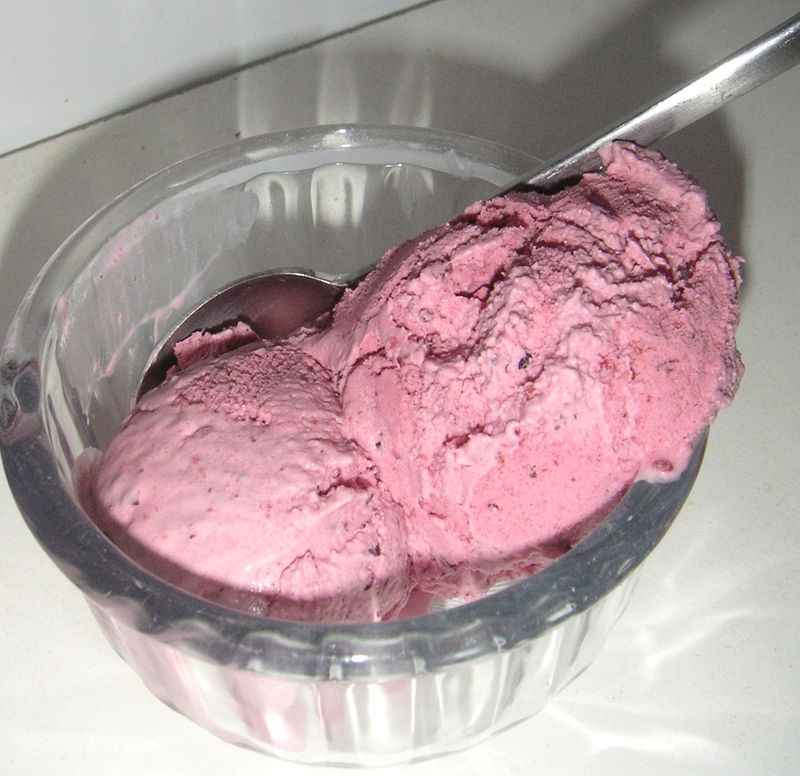 £1.50 gets you a cup of corn with a choice of topping; butter is optional so its a fantastic dairy free option. Keeping it simple we just had some salt and a spicy pepper seasoning. 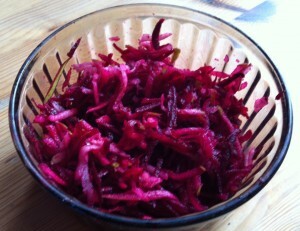 I have to say it was great – nutritious and delicious and with Autumn weather starting to kick in warming too. Really hoping that corn in the cup comes to a street nearer to home soon.